Learn about how changing global dynamics can affect your closing now from the most-trusted mortgage expert in North Texas: BobMortgage. If the stock markets were a roller coaster ride, we’re at the point where gravity takes charge as passengers’ arms are thrown in the air and the whole screaming mass plummets to toward the earth. Sounds dramatic, right? Thanks to interest rate concerns, the Dow fell by more than 400 points since last Wednesday, notes our most-trusted mortgage expert, Bob Johnson (AKA BobMortgage) — and though such a free fall in the stock market usually indicates a rise in more secure bond investments, we’re not seeing that trend right now. Despite the fact that mortgage interest rates are on the rise, the pace of home purchases hasn’t abated, says our most-trusted mortgage expert, Bob Johnson (AKA BobMortgage), the senior mortgage adviser at the nation’s oldest private lender, Wallick & Volk. Naturally, the stock market’s gradual dive has caused some trepidation for investors and buyers, but with an experienced mortgage expert at your side, you don’t have to gnaw your fingernails over the market. Wondering what you should do in this market? Find out whether you should lock or float now in today’s Mortgage Report. 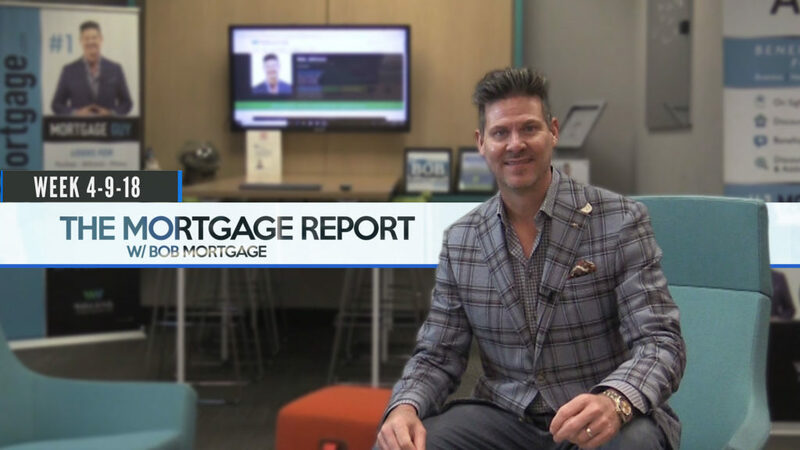 There’s a lot of news for the market to digest, says our most-trusted mortgage expert, Bob Johnson (AKA BobMortgage), senior mortgage adviser at the nation’s oldest private lender, Wallick & Volk. Bonds fell through a key support level, and with news of President Trump’s decision to bomb Syria and the Fed’s watchdog-like concern regarding inflation, the market has been vexingly mixed. 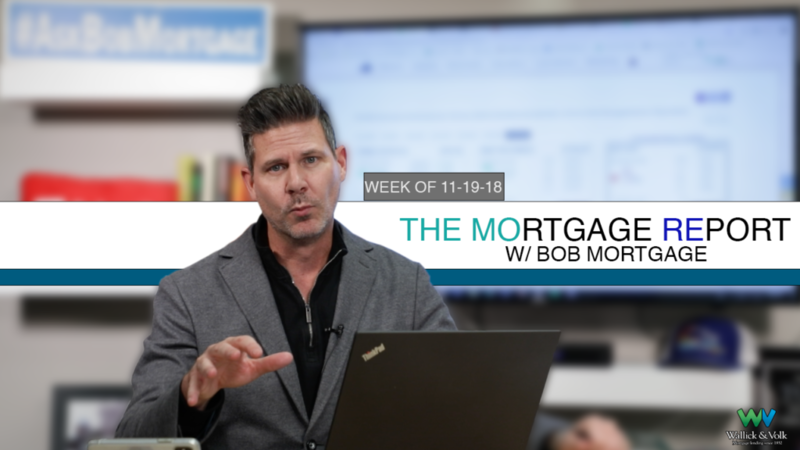 Though BobMortgage recommended to carefully float last week, all of these variables could influence your financial health even more. The Dow was down last week after news broke regarding President Donald Trump’s proposed tariffs totaling billions in the simmering trade war with China. Meanwhile, bonds rallied — at the expense of the stock market. 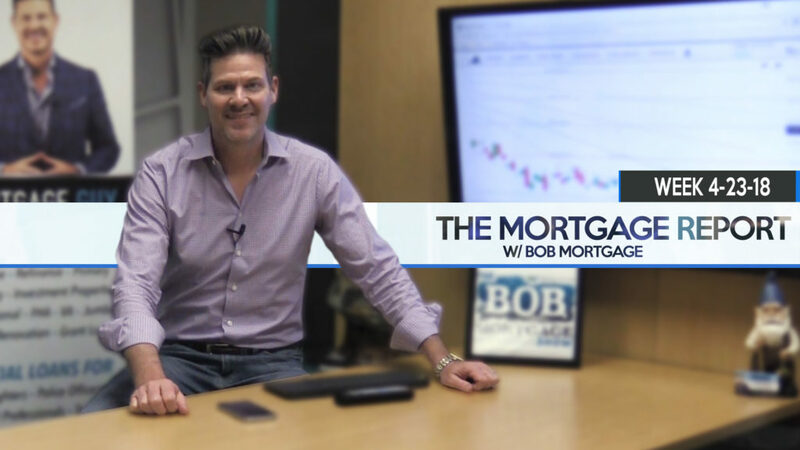 Our most-trusted mortgage expert, Bob Johnson (AKA BobMortgage), the senior mortgage adviser at the nation’s oldest private lender — Wallick & Volk — shares his outlook on the market. The Trump administration announced a proposal for tariffs on imported steel and aluminum, sending shockwaves through the housing market. With tariffs on Canadian lumber already driving up the cost of some types of housing, new tariffs on aluminum and steel could increase the overall cost for a new home even more. How will that affect homebuyers? 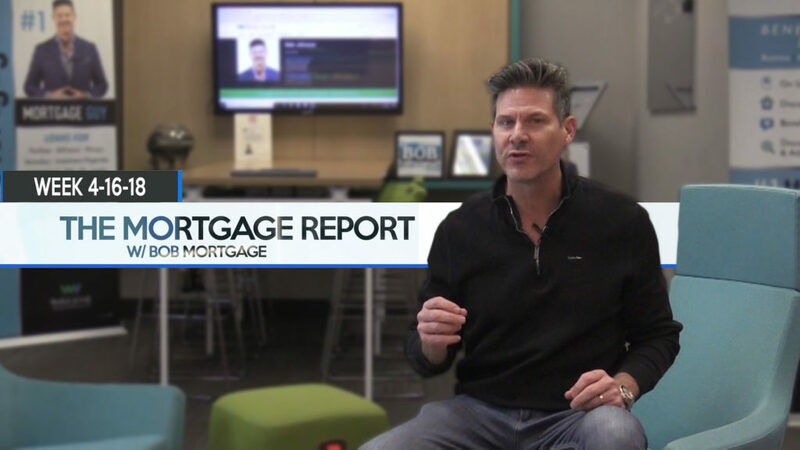 Find out right now with the Mortgage Report by our most-trusted home loan expert, Bob Johnson (AKA BobMortgage), the senior mortgage adviser with the nation’s oldest private lender Wallick & Volk. 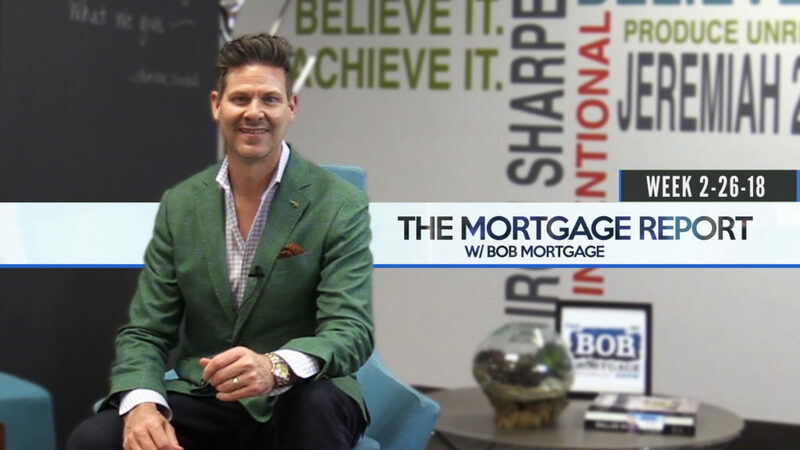 With more than 20 years of experience helping buyers find the right loan solutions for their home, BobMortgage can help you make sense of the complicated mortgage market. Should you lock or float? Find out in this week’s Mortgage Report presented by Wallick & Volk. 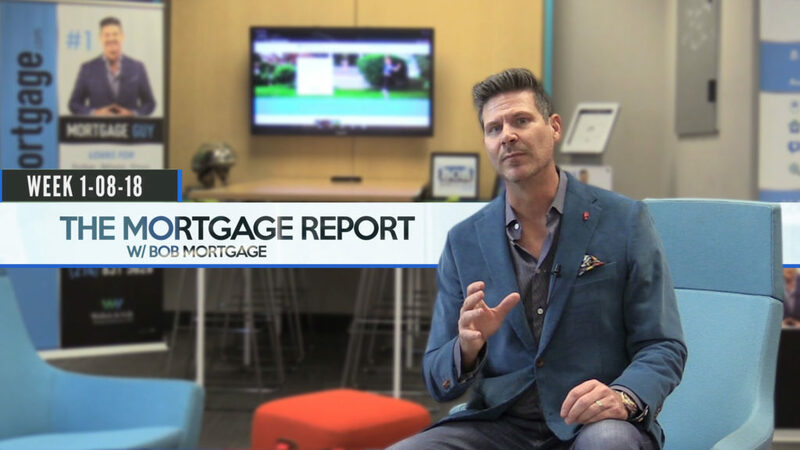 The Mortgage Report: Rate Hikes Around The Corner? It’s a busy economic news week, with new and pending home sales reports released, as well as the Fed’s favorite measure of inflation — personal consumption and expenditures. 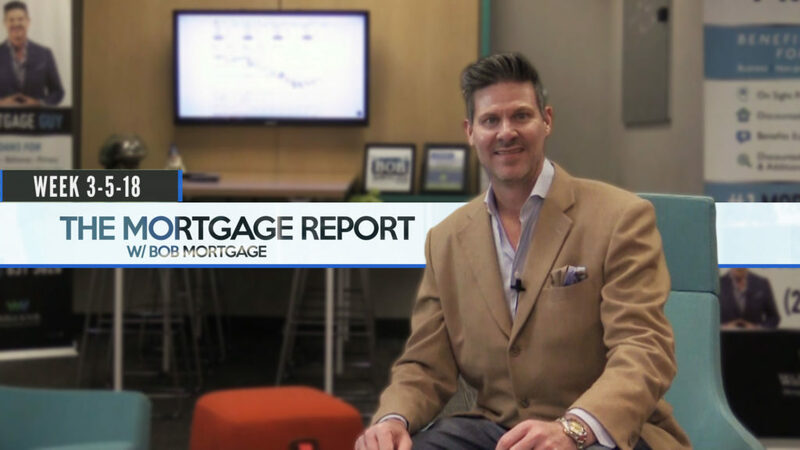 Last week ended on a moderately positive note, but many feel that rate hikes are are coming this year, says our most-trusted mortgage expert, Bob Johnson (aka BobMortgage) the senior mortgage adviser at the nation’s oldest private lender, Wallick & Volk. Should you lock or float? 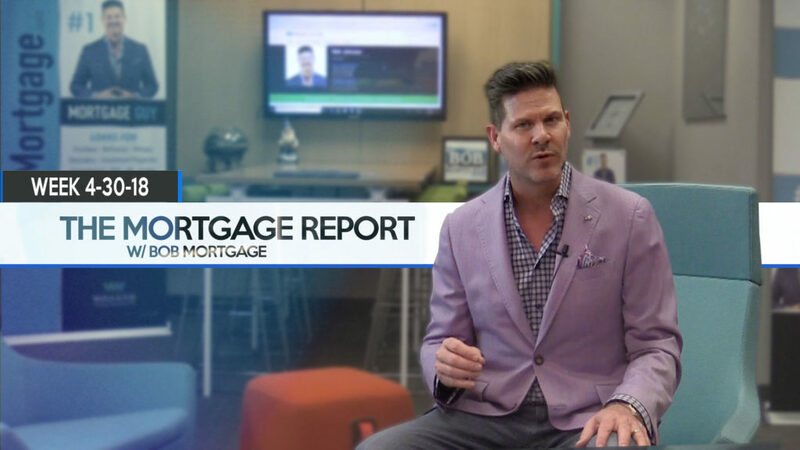 Don’t panic — with more than 20 years helping buyers find the perfect loan for their home purchase, BobMortgage reads the tea leaves of today’s market better than anyone else. For his expert take, watch The Mortgage Report after the jump! A lot of homeowners and buyers are feeling a bit of uncertainty in the market as we head into 2018, but thanks to his dedicated team of professionals, Bob Johnson (AKA BobMortgage) is ready to arm you with the facts you need to make the best decision for your household. It’s no wonder why Bob, the senior mortgage adviser for the nation’s oldest private lender — Wallick & Volk — is our most-trusted name in home finance.